You may already know that I’m a lover of fitness technology; apps, heart rate monitors, headphones, wearable technology. It’s my personal preference to workout using technology – I know many who prefer to run without music and trackers but for me it’s what motivate me to work hard. 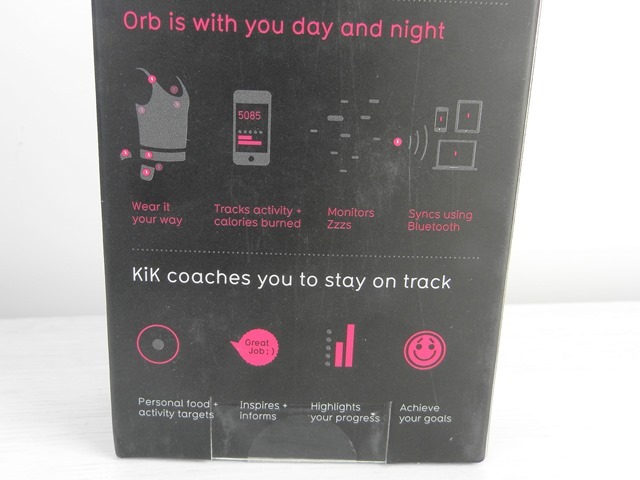 So when the Fitbug Orb Fitness Tracker* landed on my doorstep I was very excited! For those unaware of Fitbug – Fitbug Orb is the fitness tracker that does it all! 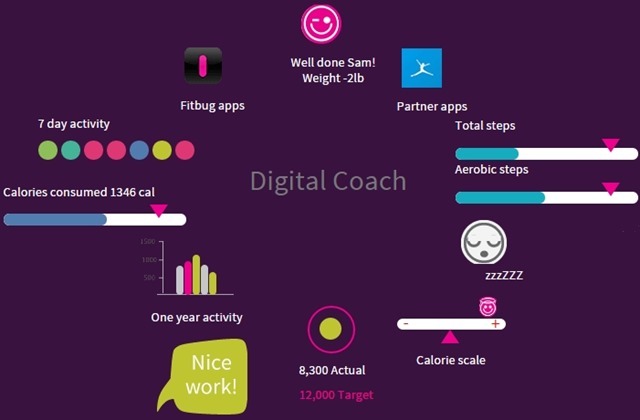 It tracks fitness, sleep and activity – it really is a mini digital coach. I’ve been trying out the fitness tracker for two weeks now so I thought I would introduce it to you and give you my first impressions. I will give a full review in another few weeks once I’ve gotten to grips with all the features available. The Fitbug Orb comes with a various attachments so you can wear it in a number of ways. I’ve been wearing mine with the belt clip and attach it to my bra strap underneath my clothes so that it’s not visible but is on my middle so that it gives a true measure of movement. There is also a wrist band so you can wear it in a watch style. 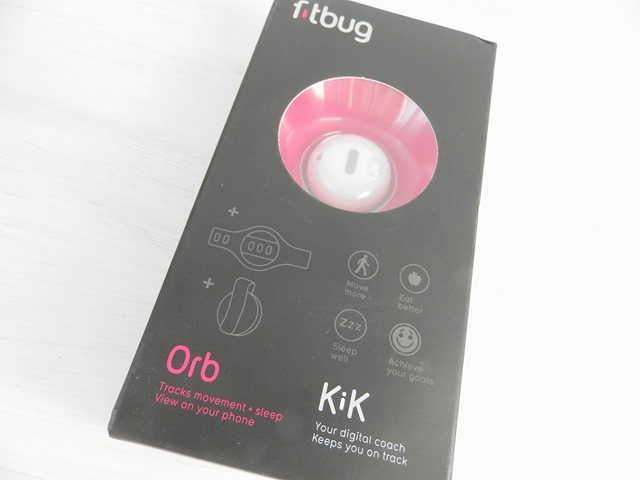 Like with other wearable technology the Fitbug Orb uses Bluetooth to connect with the Fitbug app on your phone. It is on the app that the magic happens. The app is the tool which shows you your progress and the date in which the Fitbug Orb collects throughout the day and night. You can see below the kind of date that the app collects. 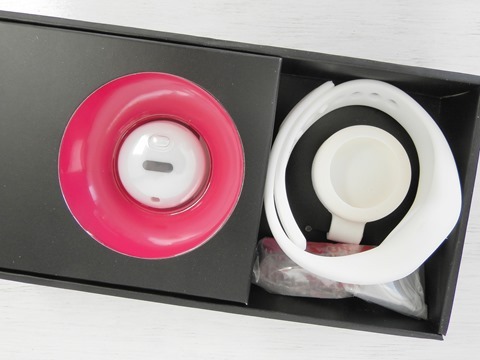 What I am currently loving about my Fitbug Orb is that it sets targets for you. Unlike other fitness trackers I’ve tried the Fitbug Orb monitors your activity then sets targets for you based on past data it has collected. This is fantastic! Rather than you setting targets yourself it monitors your activity and reacts to it and pushes you with the targets it sets. Fitbug sets targets based on your personal health and activity because when you first set up your tracker you go through a health assessment. Fitbug Orb also comes with access to Fitbug’s online platform which I’m yet to make the most of. From what I’ve read it is here where you can log what you’ve eaten, set goals and look further at your activity. Another big plus to the Fitbug Orb is the price. At £49.95 it’s definitely one of the most affordable fitness trackers on the market! 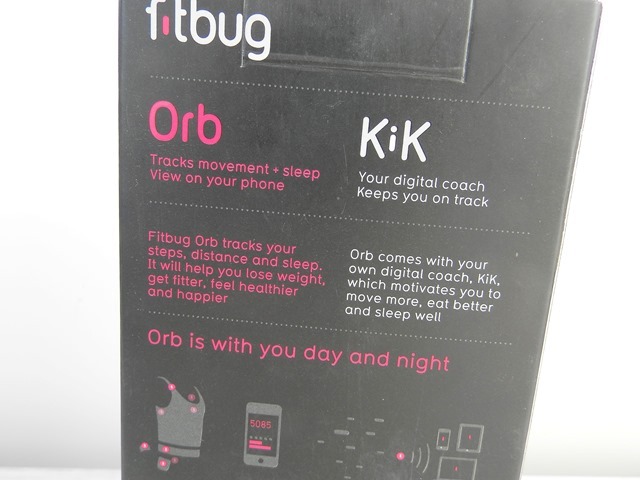 I’m going to give the Fitbug Orb a full review in another few weeks but for now it’s impressing me! 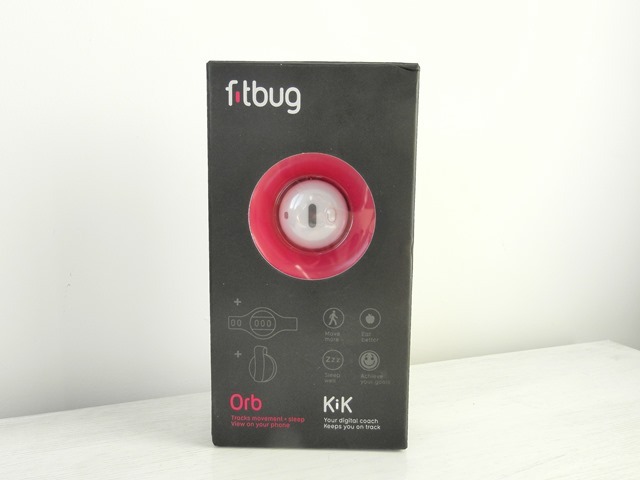 Have you tried the Fitbug Orb? What other fitness trackers have your tried and what were your thoughts? I have the fitbit Zip and I’m really impressed with it, this looks like a great tracker! This is so cool. I haven’t try it. I would definitely grab one and would share it to my clients.